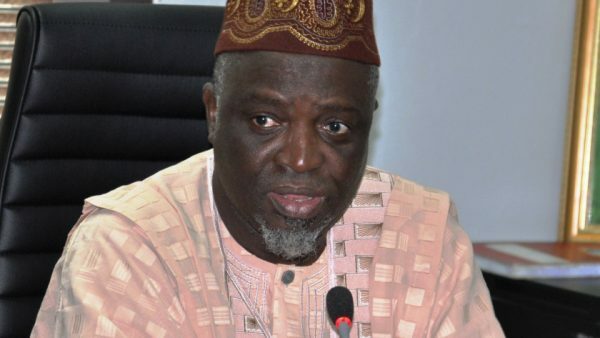 The Joint Admissions and Matriculation Board (JAMB) on Tuesday said it remitted N7.8 billion to federal government coffers from 2016 University and Tertiary Matriculation Examinations, UTME. The board’s registrar, Is-haq Oloyede, made this known when a delegation from National Officers Council of Colleges of Education Academic Staff Union, COEASU, paid a visit to the board in Bwari, FCT. 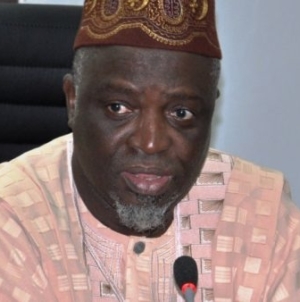 The JAMB spokesperson, Fabian Benjamin, had in July said the board remitted N5.2 billion. He said the board would work to ensure that it met the needs of the sector and strive to sustain education standard in the country. He called for cooperation from stakeholders in the education sector to further raise standard, saying “let us work together and push government to do the needful so that education would be where it ought to be. 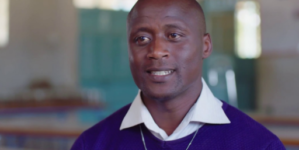 “I do not see why we should have more than four credits before one can get into college of education, forgetting that it created an opportunity for people like us in the past. Mr. Oloyede challenged the officers on the need to officially make a case for the National Council of Education, which he said was made up of commissioners of education, to review the number of credits to be attained by intending candidates of colleges of education. He said the board would not hesitate to work with unions to set up a Task Force that would check irregularities that may cripple the sub-sector. Earlier, the President of COEASU, Nuhu Ogirima, said that the challenge had been an obstacle to admission status of colleges nationwide. He called for review of the current application process into colleges of education, saying “a review is imperative, given the fact that the current application process predisposes candidates toward university education. 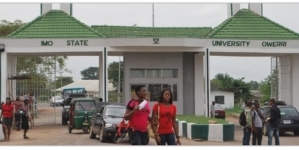 “Notwithstanding the overwhelming preference for admission into university, the provision for college of education as third choice in JAMB sought to obscure the system from others. 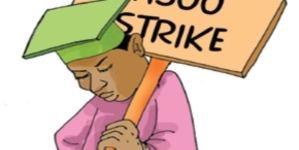 “After the selection of the very best from the first choice list, colleges of education are left with no choice in JAMB but the low performing candidates and this does not augur well for the teacher education system. “The union would, therefore, appreciate if JAMB, without prejudice to her establishment law, explore the possibility of collaborating with stakeholders in colleges of education. He announced that the council would soon set up a committee that would come up with memorandum to tackle the issues before the necessary quarters.